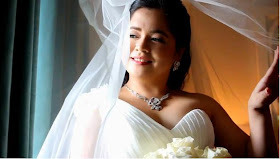 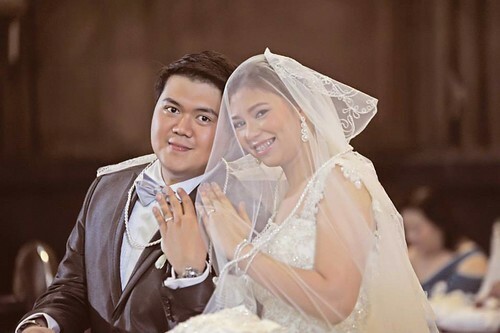 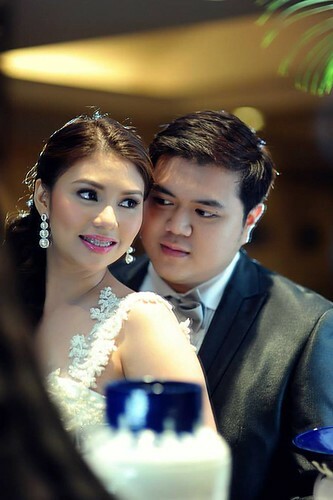 I call my bride Christy, "the dyosa bride", because she's very beautiful yet very simple and down-to-earth. 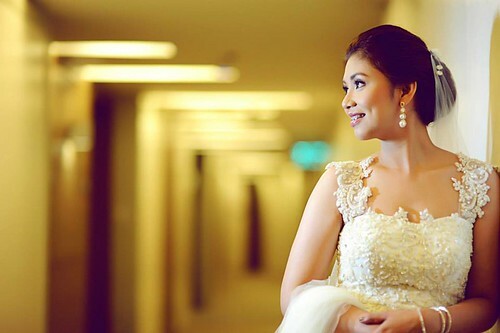 For her wedding makeup, she just wanted to look fresh. 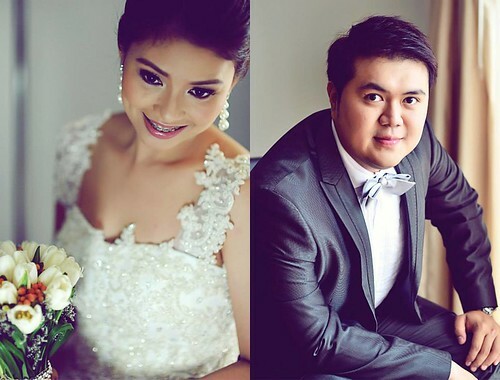 I love these photos posted by NicePrint Photography on their FB page taken by Kuya Bernie's team!